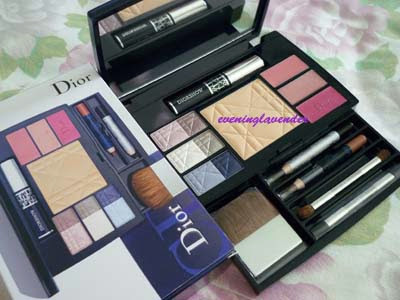 Today, I am going to show you my DIOR travel makeup set gifted to me by my Greek sis in law. Last year, she came to visit me and bought this set for me. I kept it for so long before I started using it. I have never owned any Dior makeup before and I am happy to be gifted one. 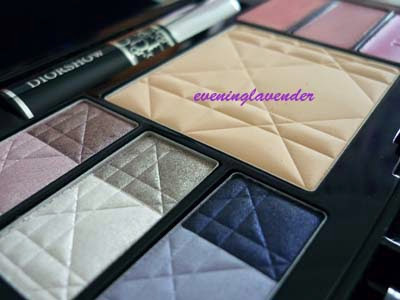 The colours are pigmented and easy to apply. I find that the light colours are too shimery for me. The light blue is very nice. It has the iridescent quality in it and thus it creates a 3D effect. I found the foundation powder not suitable for me. the colour is fine but it has very low oil control properties. The lip gloss is good. It is not sticky and does not have any funny taste. It has some fragrance but I am ok with it. The colour is transparent with a slight tint of colour. Just perfect for daily use. 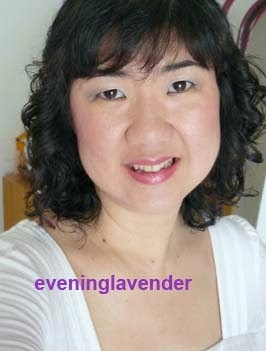 As you can see, the colour turned out to be natural even though I use the blue hues. Have you tried Dior before and what is your favourite product? Care to recommend? Selamat Hari Raya Korban to all my Muslim readers and Happy holiday to all Malaysians!